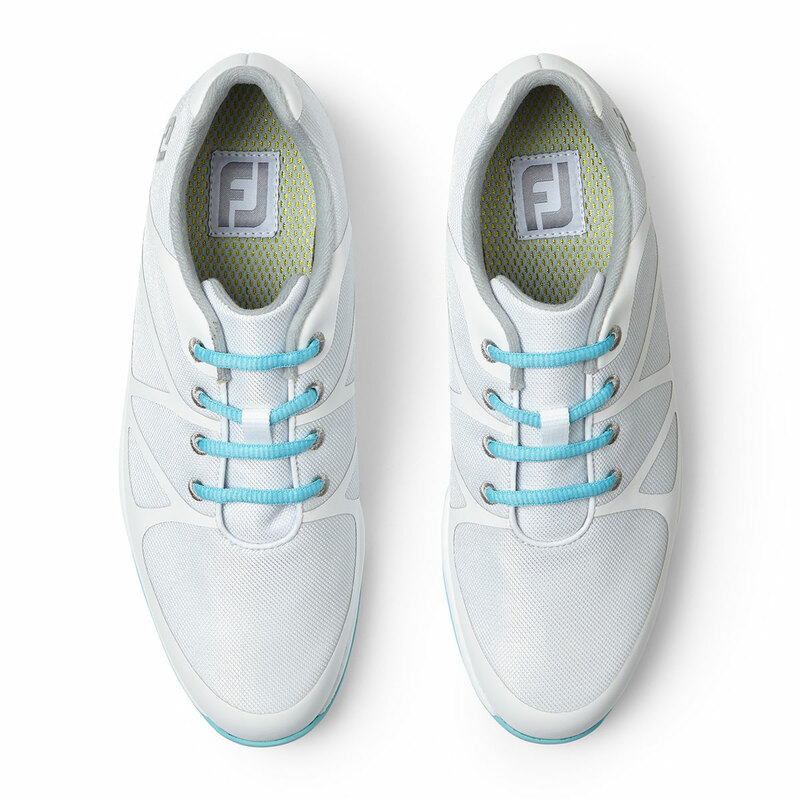 The Leisure golf shoes offer you styling for on or off the golf course. 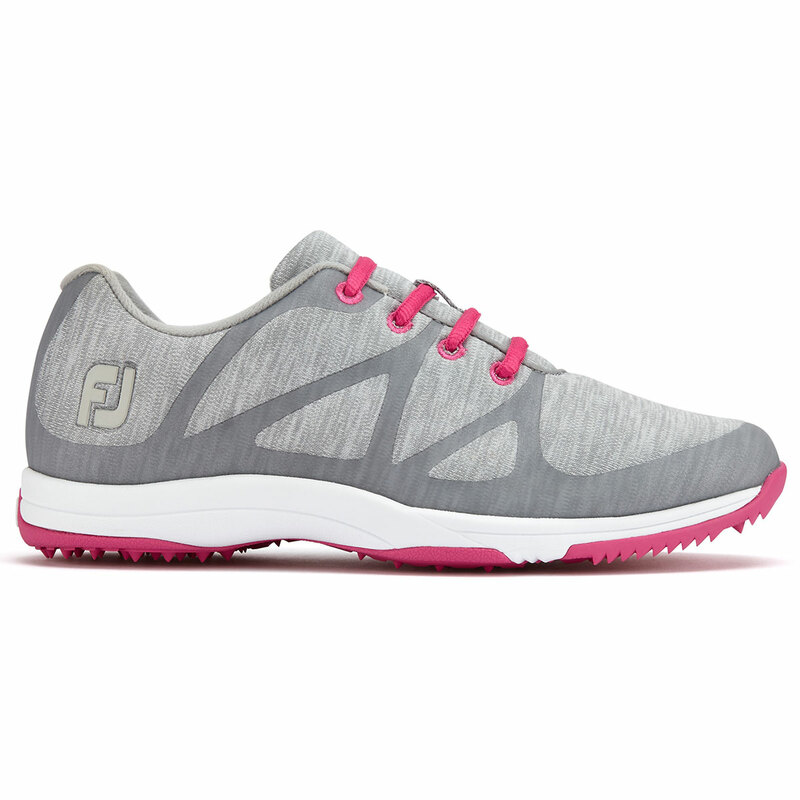 The FJ Leisure shoe is the perfect all-rounder. 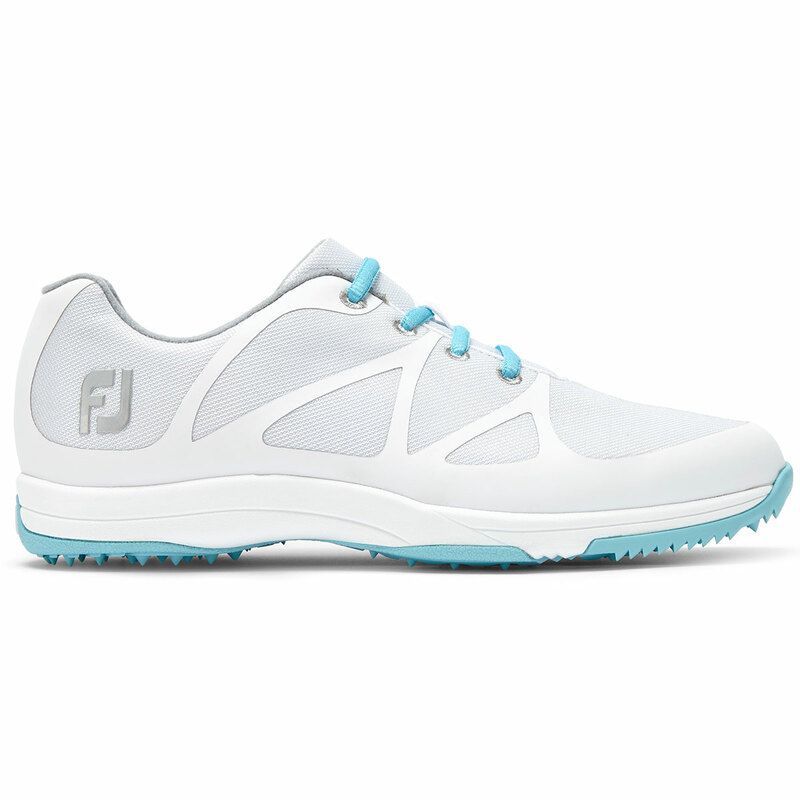 They are designed to give the ultimate performance on the golf course, yet look stunning in the Club House or around town. 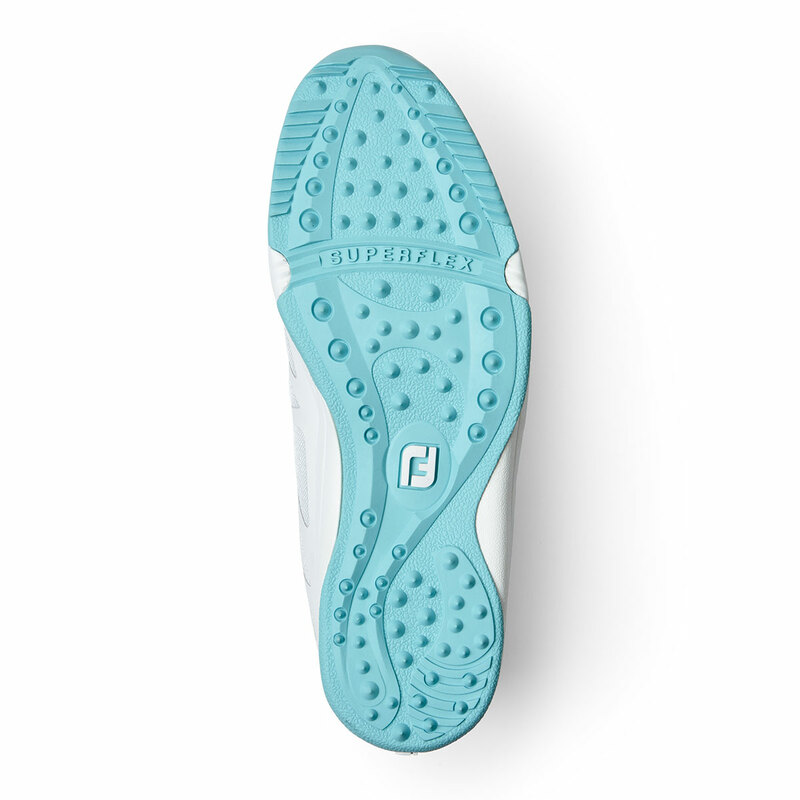 Even with its spikeless design, the Leisure shoe offers amazing levels of traction anywhere on the golf course. 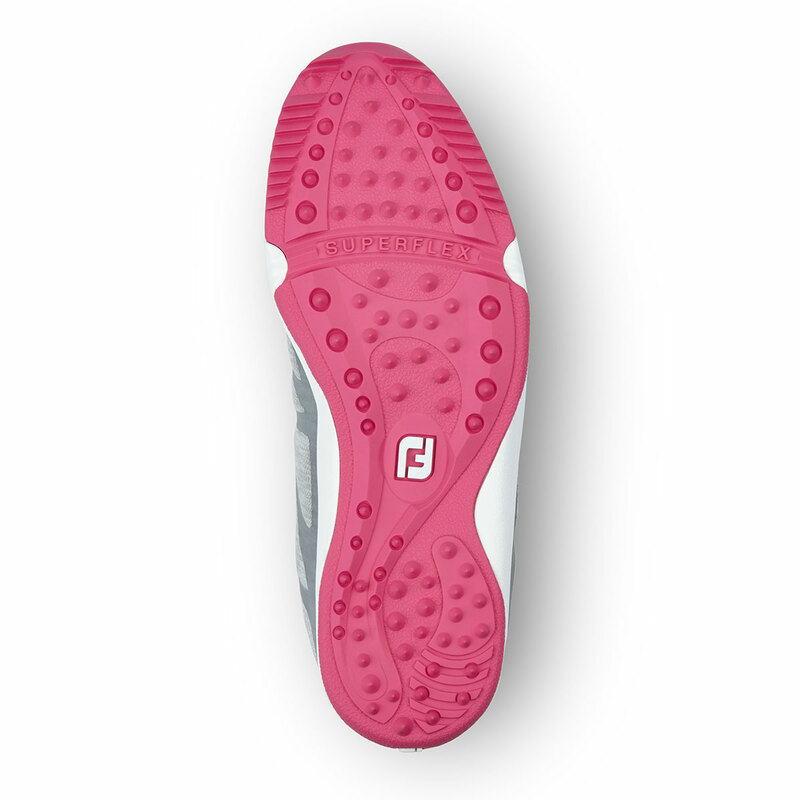 This is thanks to the DuraMax outsole giving you grip and durability. 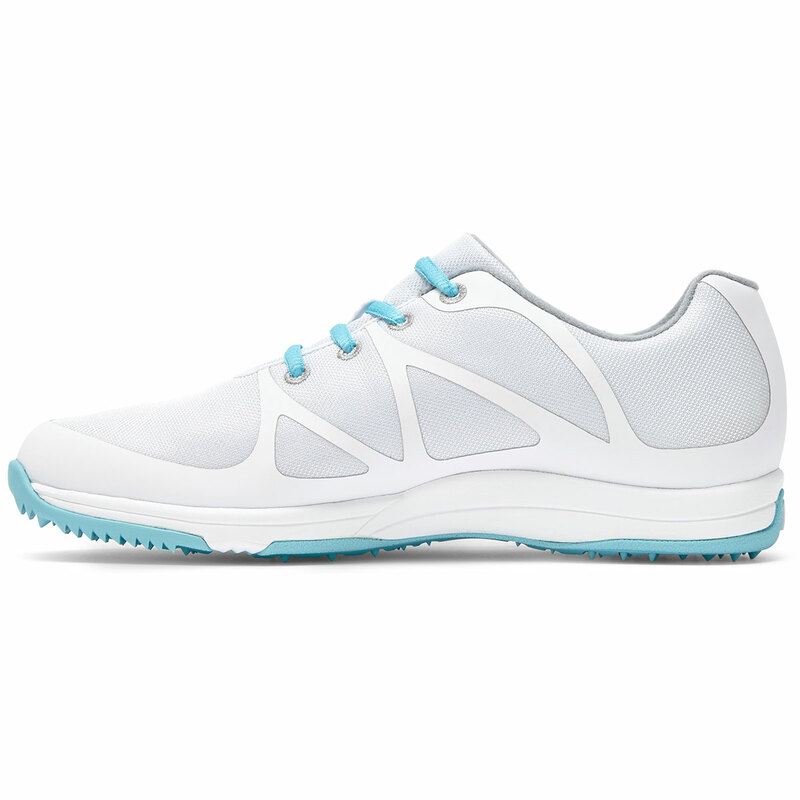 Comfort is a given with these golf shoes. This is down to the different meshes used. 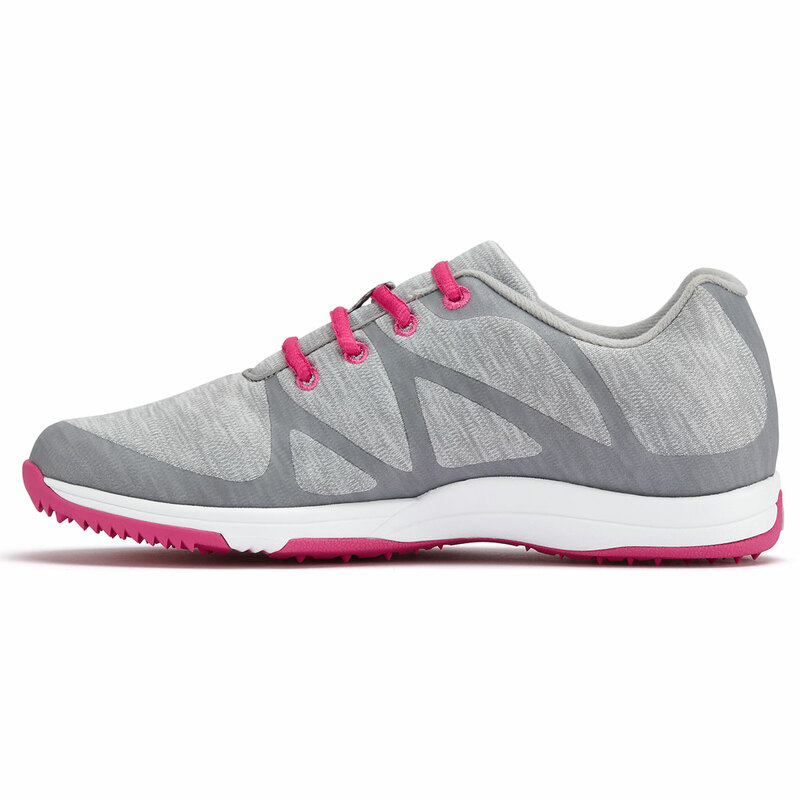 The Sports Mesh provides you with breathable comfort while the Lightweight BreathEasy mesh offers lightweight comfort and breathability.